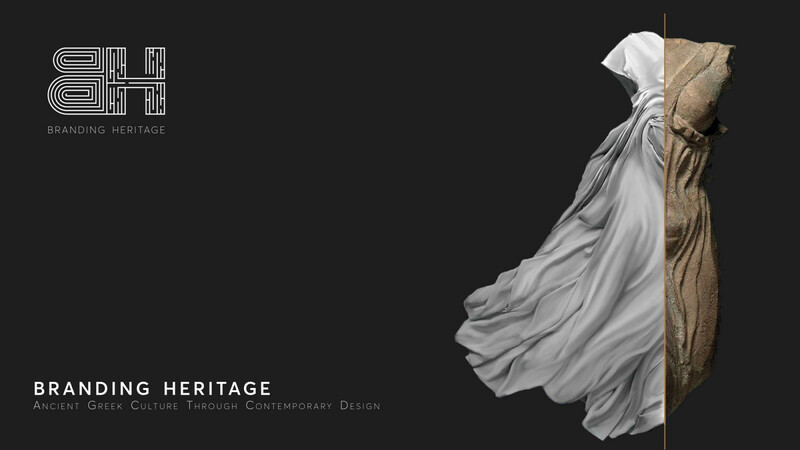 Branding Heritage is a new venture that aims to promote ancient Greek culture through contemporary art and design, exploring new synergies between cultural heritage and modern entrepreneurship. We were honoured to participate in ‘Contemporary Minoans’, a one-day event bringing together designers, archaeologists, journalists, policy-makers, and entrepreneurs, which took place at the Heraklion Archaeological Museum on Crete. We created a custom-designed gift box especially for the event. Crafted from oxidised bronze and Greek marble, the design was inspired by The Town Mosaic, a series of faience plaques that depict the facades of Minoan houses, unearthed at the palace of Knossos. We named it Amalthea, after the nymph who brought up Zeus in the mountains of Crete.